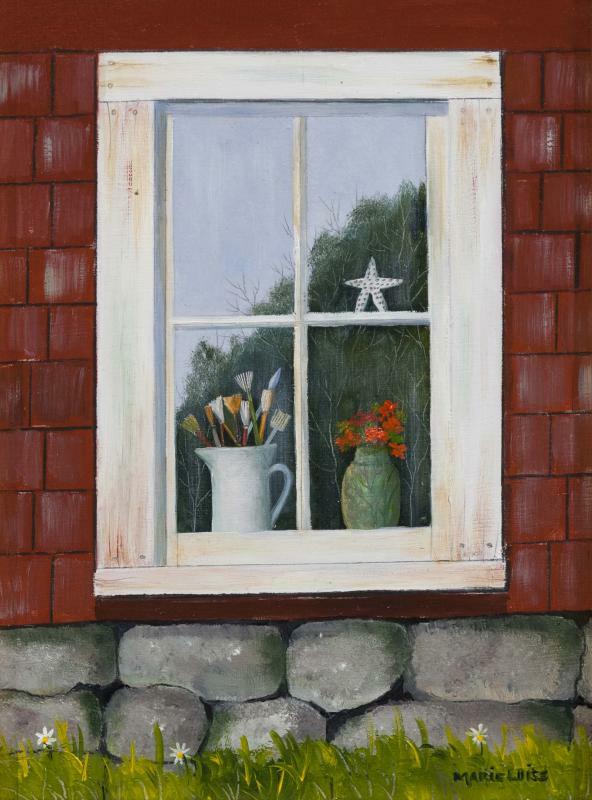 A wonderful new solo exhibit from Marieluise Hutchinson. 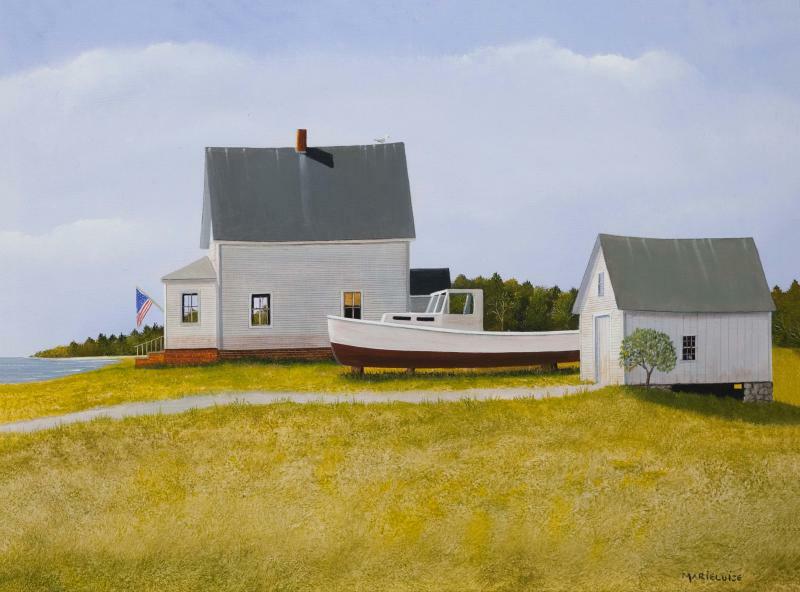 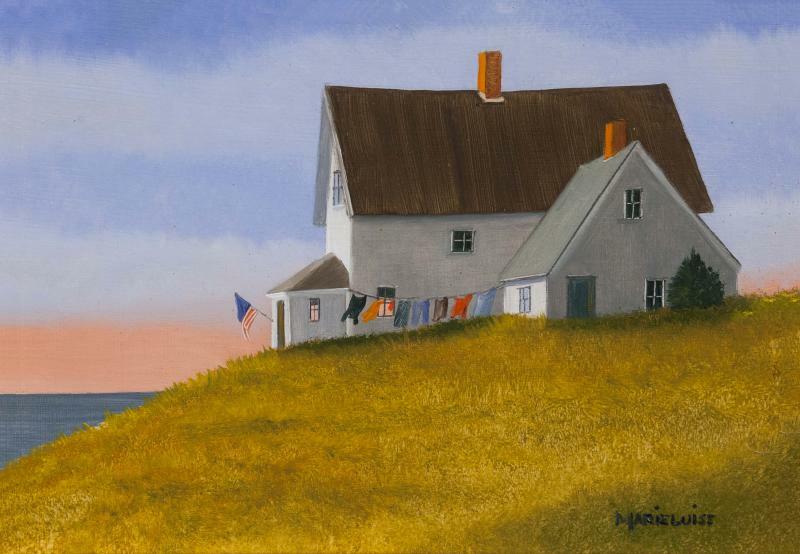 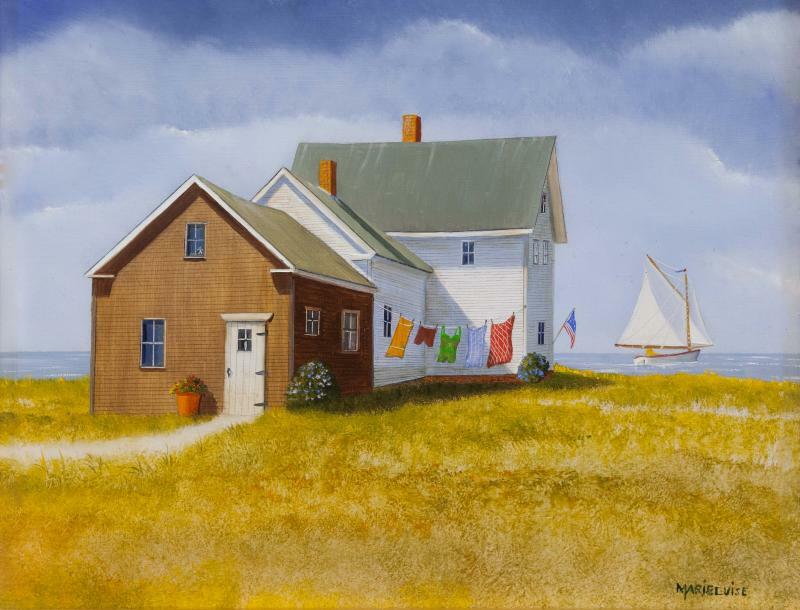 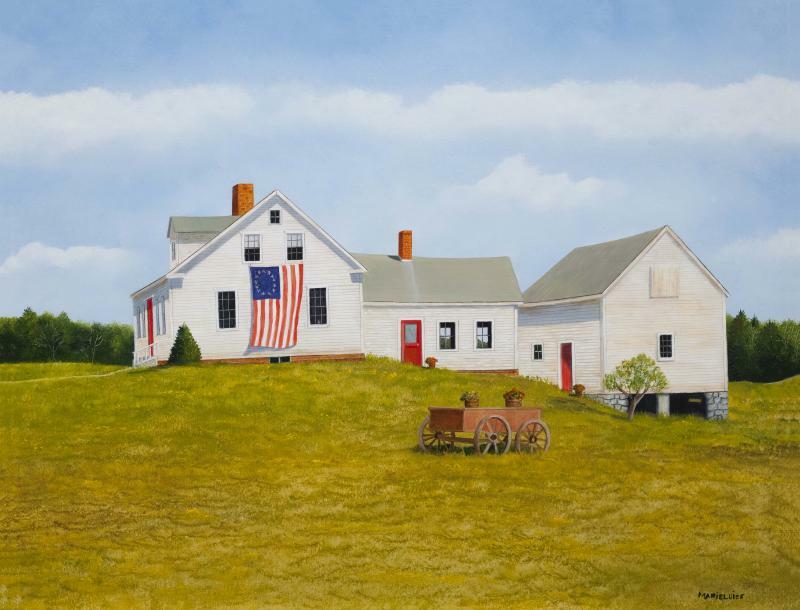 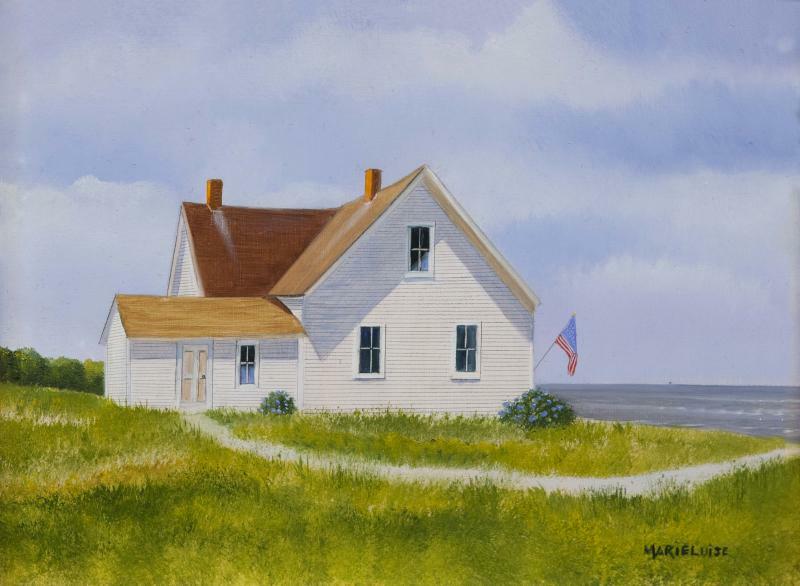 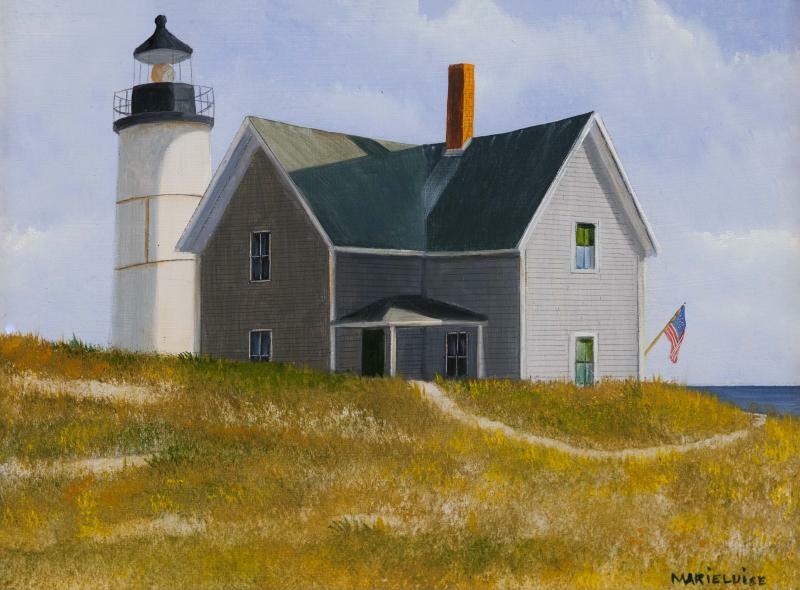 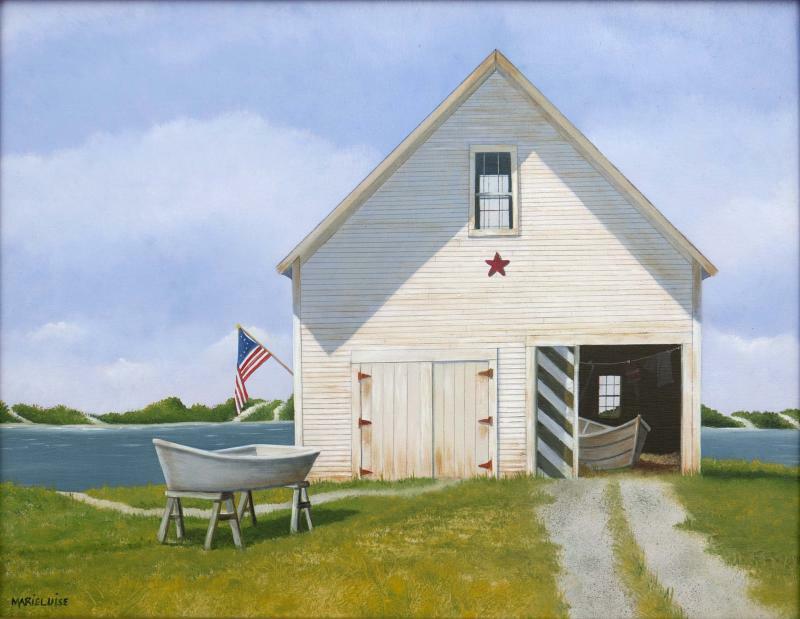 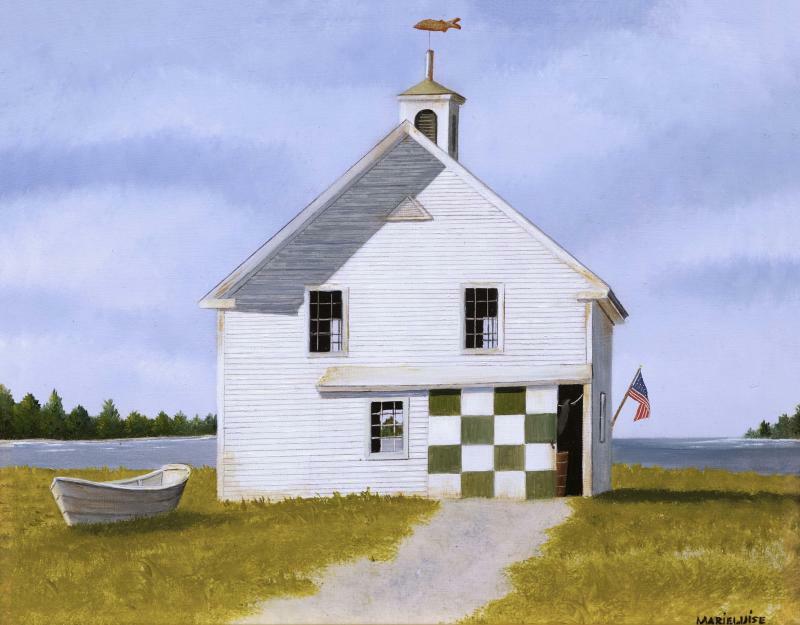 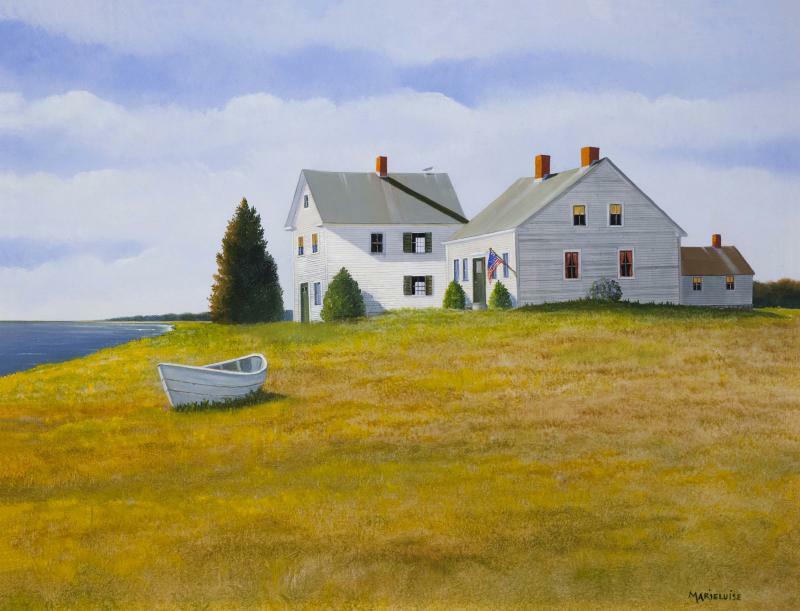 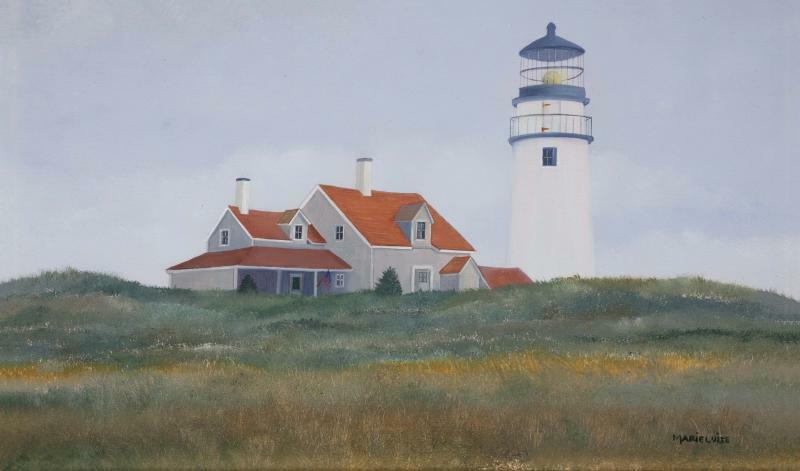 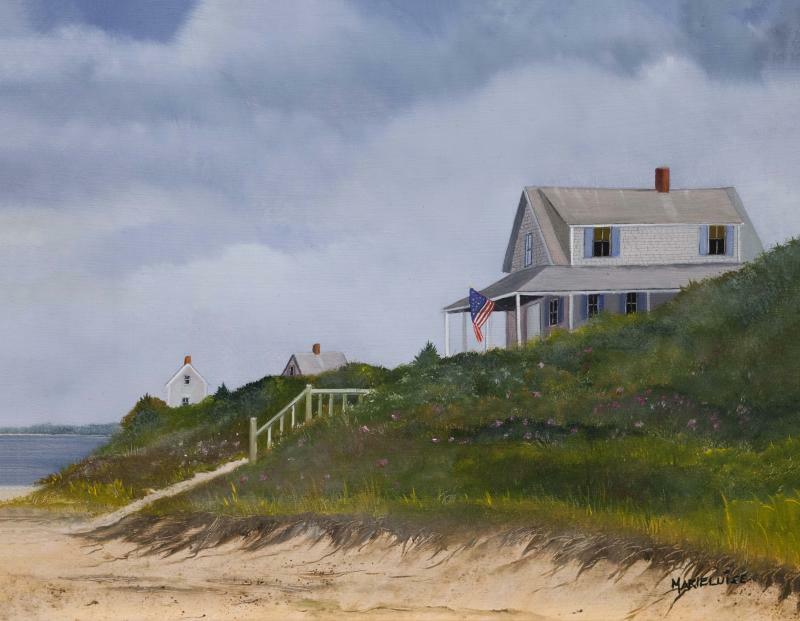 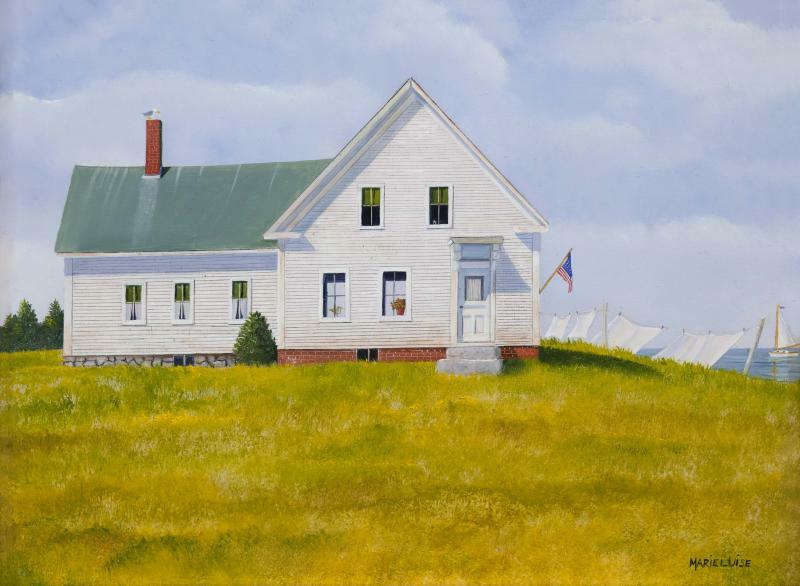 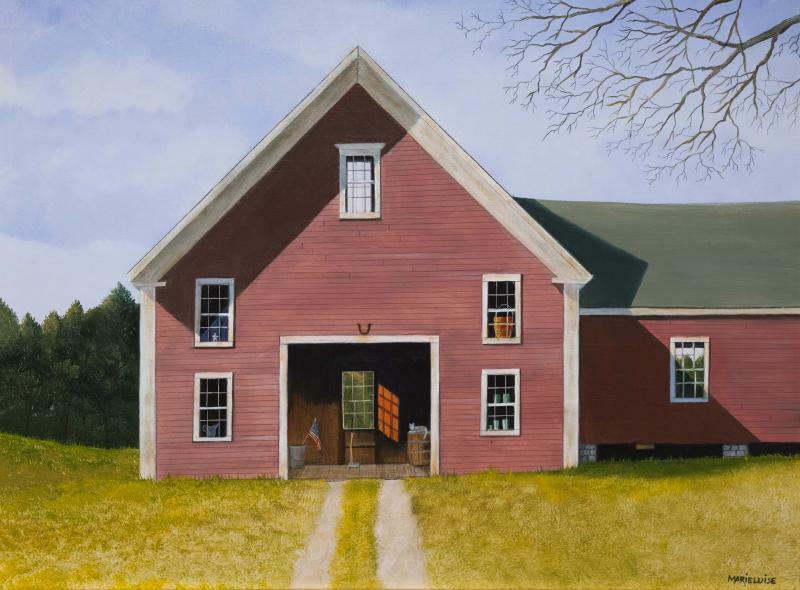 Come admire her distinctive style and charming, truly American compositions. 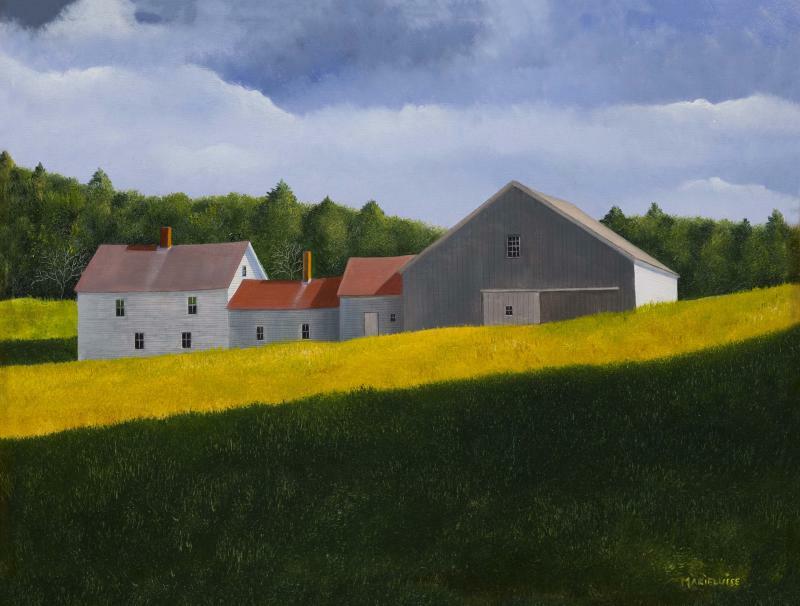 On view September 5th - 11th. 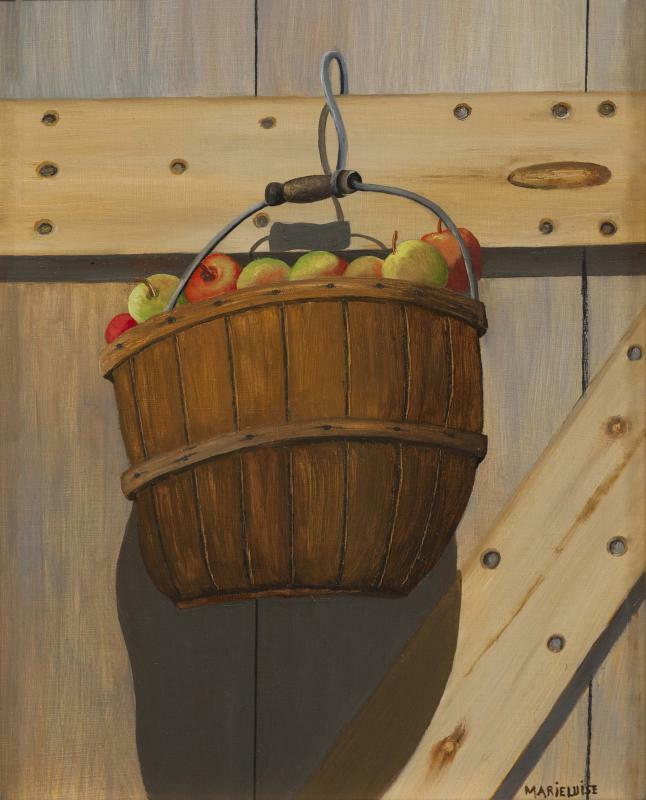 Opening Reception: Saturday, September 5th from 5-7PM.